Benefit Roller Lash Review | H A Y L V O G E L.
I first used my little mini tester of Roller Lash which came in my March 2015 edition of Elle magazine, and to be truthful, I didn't really get along well with it. However, last week I thought I'd give it another go.. and boy aren't I glad I did! I was so impressed and instantly fell in love with it I just HAD to go out and buy the full version and share it with you all. I found the mini version doesn't take off as much excess mascara as the full version, and I was finding that my lashes were too wet with mascara, as there was way too much on my applicator brush - this problem is completely gone with the bigger version. I purchased the full sized mascara on the weekend and I couldn't be more impressed. I had high expectations for this mascara as I'd seen sooo many people rave about it, and yes, my eyelash dreams and hopes were met. 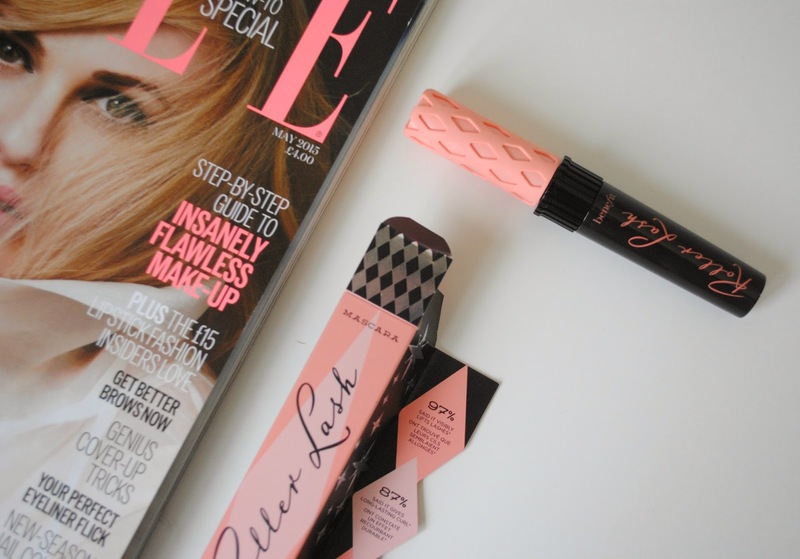 Roller Lash is what eyelash dreams are made of. It completely transforms my makeup look, giving me a lot more confidence. For those of you who know nothing about Benefit's new Roller Lash mascara, let me fill you in... Roller Lash is designed to have the same effect a hair roller has on curling your hair, leaving your lashes feeling voluminous and curled. The 'hook 'n' roll brush has a patent-pending hook design, which catches, lifts and curls your lashes one by one. Which, let me just add, works AMAZINGLY! Although this mascara is a little pricier than the average high street brands at £19.50, it's definitely worth every penny. It gives you the false lash effect in seconds, and I would 100% recommend this mascara to anyone. 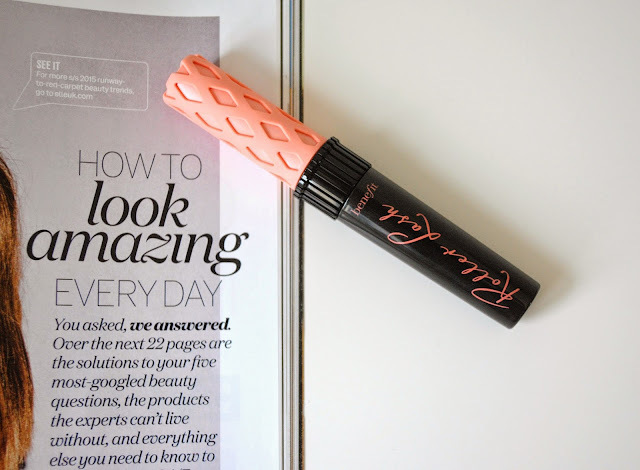 It's already become one of my statement beauty products, and I can't see myself using any other mascara ever again! It lasts all day, and night and it doesn't find itself underneath my eye or rubs off onto the lid. 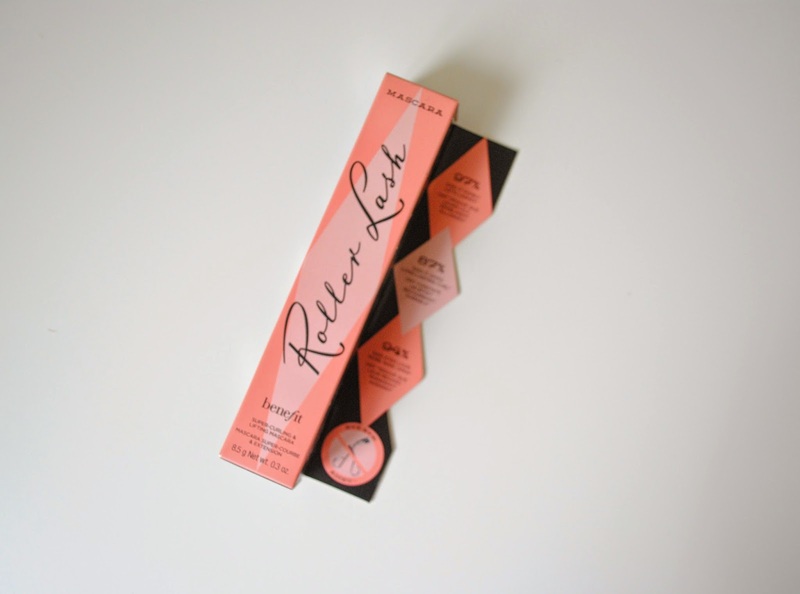 I absolutely love the packaging as well, the light pink colour is gorgeous and fits perfectly in my makeup collection. I'm very happy with my new found love. It separates, lifts and curls my lashes beautifully, making me feel ready for the day ahead. It's like eyelash heaven in a tube. 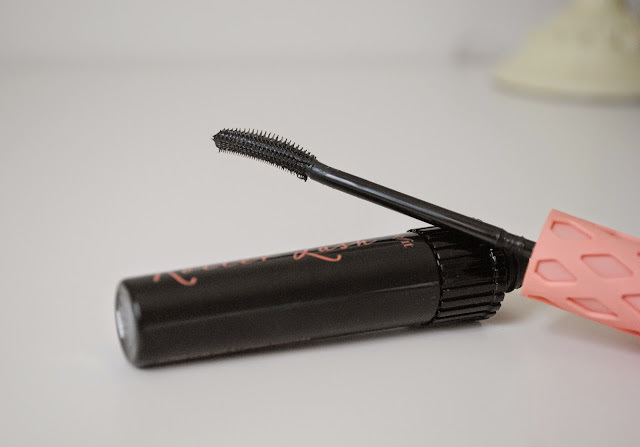 Sounds like an amazing mascara and I love the packaging/1 I've been using the Lash Sensational which is meant to be a dupe of this, I really like it it's really good!